Obv. 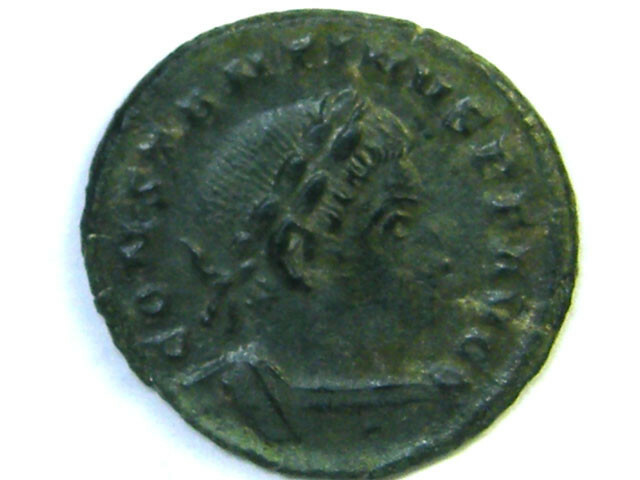 : CONSTANTINVS P F AVG; cuirassed and laureate bust right. 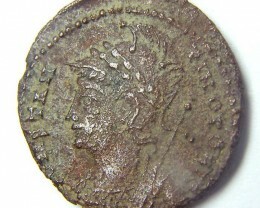 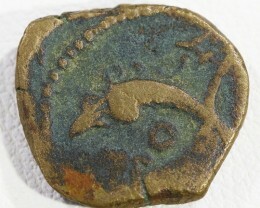 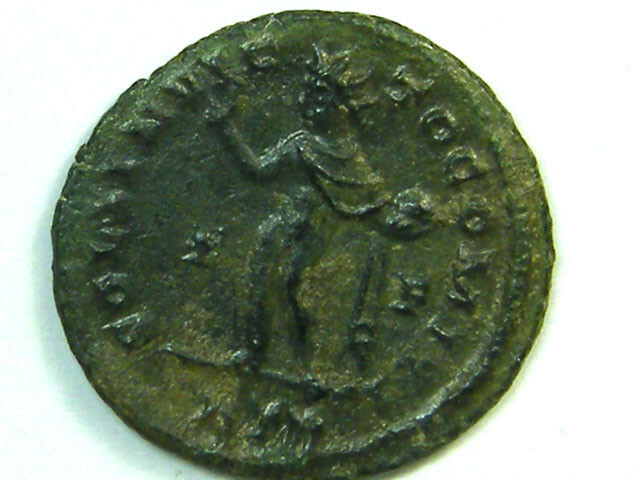 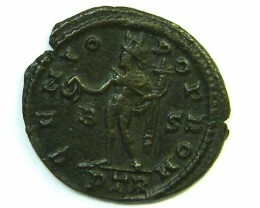 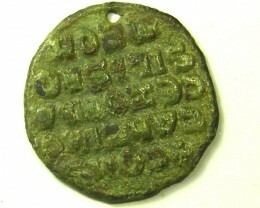 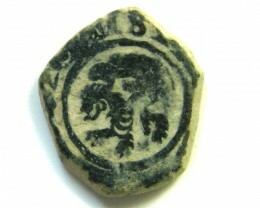 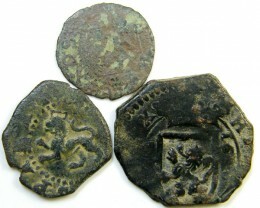 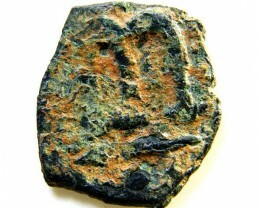 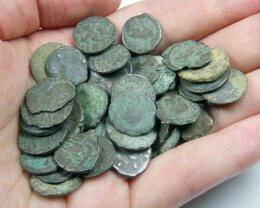 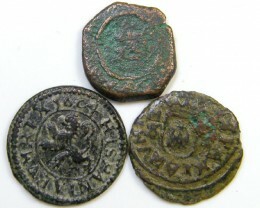 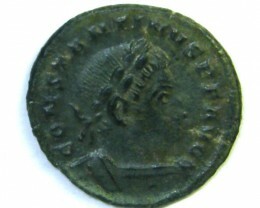 The Verified Seller has provided accurate and complete information for this ancient coin .